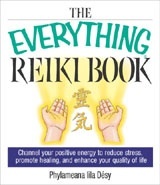 Chapter 3: Who Benefits from Reiki? Who Wants to Feel Sick? Historical Truth or Aesop Fable?